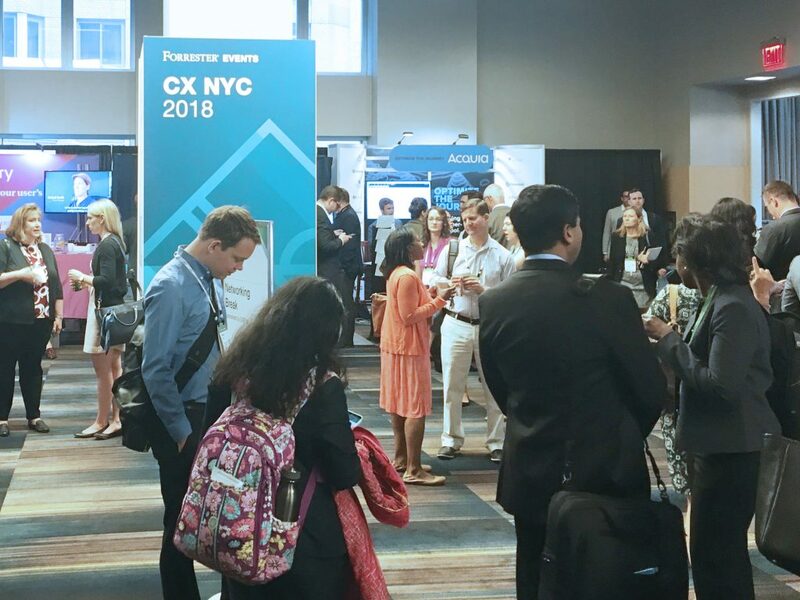 The BNO team had the privilege to attend the recent Forrester CX NYC 2018 conference in New York. Over the course of three days, we heard a number of recurring themes from the speaker forums and thought leader presentations. 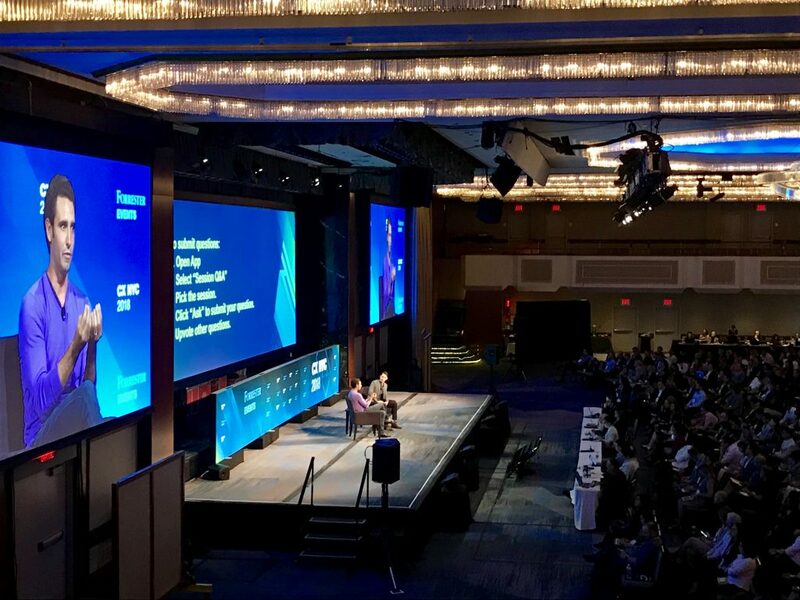 We left the conference inspired, energized, and ready to reimagine the customer experiences we provide, and those that we support our customers in delivering. Read on for three key themes. What matters is the experience your brand delivers. The ongoing challenge: what customers expect is constantly shifting, particularly in the digital space. Witcher pointed out that the newest, best digital experience resets the expectation for all. Demonstrating value and obtaining leadership buy-in to CX strategy is key to program success. 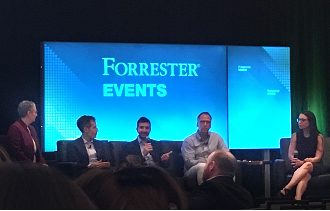 This goes hand in hand with “internal customer education.” Forrester’s Harley Manning suggests starting with a company mission and vision that puts customers at the center of the business and disciplined execution across the entire enterprise. 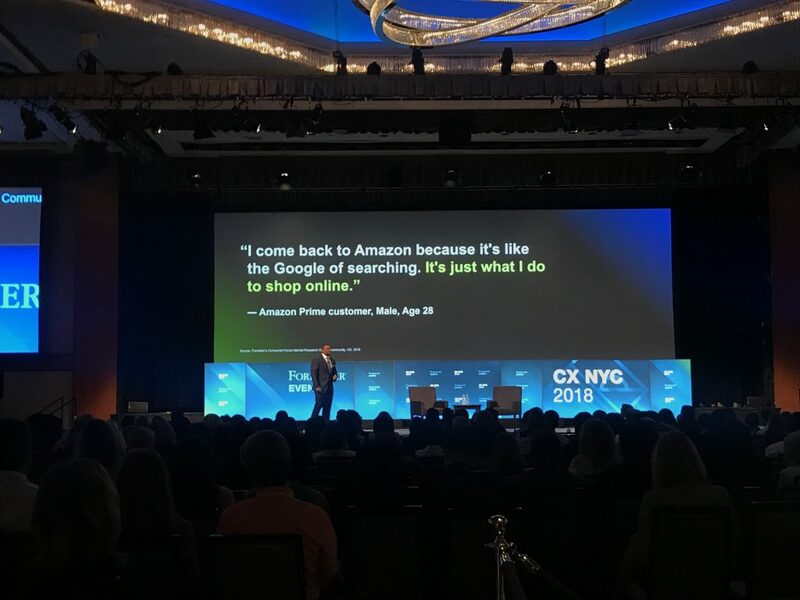 In his keynote, he discussed the success of USAA and JetBlue in leading with a customer experience lens. USAA Mission: Facilitate the financial security of our members. We do the right thing because it’s the right thing to do. 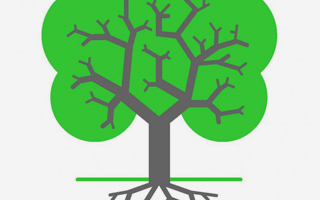 Result: 82% growth in membership from 2009 – 2017. JetBlue Mission: JetBlue Airlines exists to provide superior service in every aspect of our customers’ air travel experience. 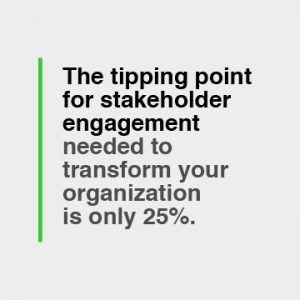 The customer journey has many touchpoints across your organization. 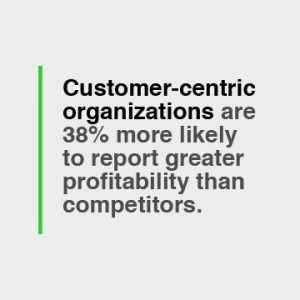 Optimal customer experience is the responsibility of the entire organization. The right team and the right mind-set are table stakes. Greg Marion, VP and Enterprise Senior Strategy Officer at USAA, described the importance of three key roles in customer experience strategy. Creators develop the experience. Owners execute the strategy and are accountable for results. Influencers provide critical input, internal and external. 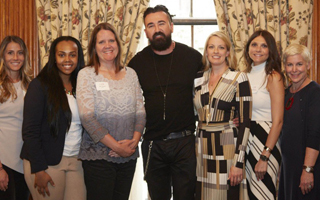 Dave Kriesand, VP of Customer Experience at Banner Health, one of the largest U.S. health systems, described how his organization puts “Sophia,” a singular, well-defined persona and her family, at the center of everything they do. With every decision, they ask themselves, “How would Sophia feel about this?” Simple, memorable and highly effective. Recently Banner Health announced a collaboration with Lyft that aims to provide better access to health services to the thousands of residents in the communities Banner serves. 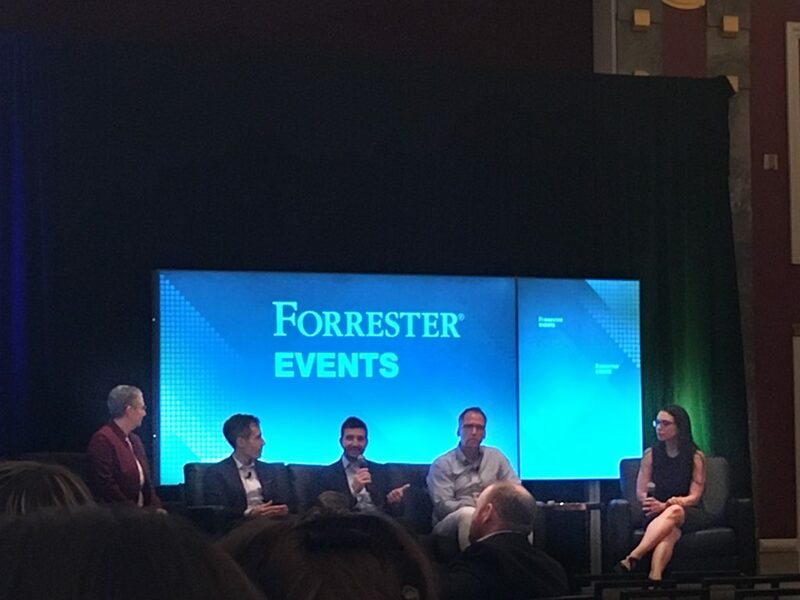 Where does customer experience live within your company? Once a strategy is defined, who will own implementation? (A dedicated team? Marketing? Client Services?) What tactics and MVPs are first? For more information on BNO customer experience strategy, our approach and case studies, visit us at bnoinc.com/cx or reach out at cx@bnoinc.com. 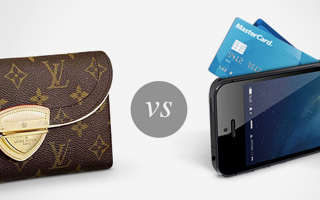 Can a Digital Wallet Replace your Physical Wallet?